How to fix your wifi? Call PcKey callout to solve your problems at home. Are you have Internet Connection Problems? Do you have to wait ages for pages to fully load? Are your download speeds terrible? We understand how you feel when you suddenly can’t connect to the internet to browse the information you seek. Wireless internet is like electricity at this point – you only notice it when it stops working. Then you panic. 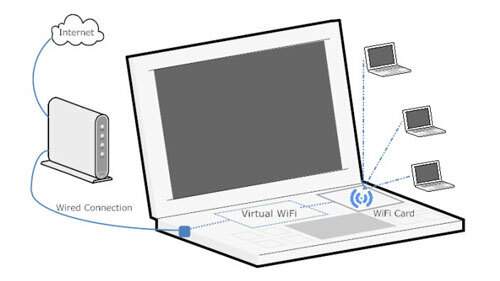 We have the best PC repair services to solve your wifi connection problems. How To Fix Your Wifi? 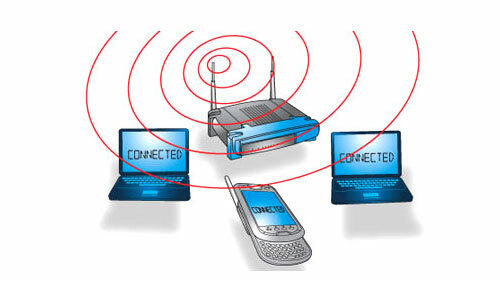 We understand wifi problem are not some thing you want to deal with specially if you are running business. That's especially true with WIFI. 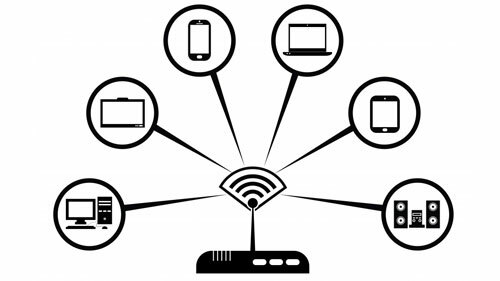 Most homes and small businesses have 1 Internet connection, 1 line and 1 router that functions as a router a switch and a wireless access point... true? If any of those elements go down then so might your Internet access. You could go ask the neighbour if you could sling a wire through to your business from their supply or ask for their wireless password and maybe sometimes this is OK, it's a temporary solution of a sort. If you want to be self-reliant though you'll probably need a better solution. Getting a wireless router having a good connection with the remote computer is one of the common issues we have found. Many people don't realize that just because you're receiving a signal from your wireless router, (AP) you still may not be able to log onto the Internet. A weak or noisy internet connection is usually caused by lost or scrambled data packets. These damaged packets are constantly being re-sent between the router and the receiving computer. This will slow down your connection considerably and could even keep you from getting on the Internet at all. The easiest way to get around this problem is to get in touch with a solid PC repair company like PCkey callout. We fix wifi connection problems such as router issues, damaged wifi switch/button, wireless adapter driver problems and to mention a few. 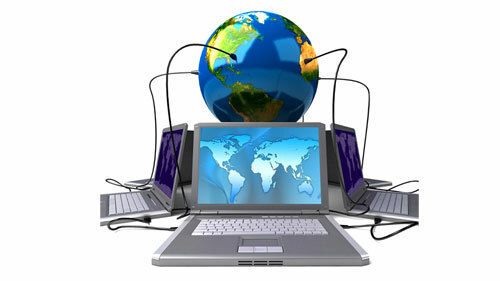 Come and give your PC back the power of webcable-free browsing.